Domanda: È necessario pulire l’altoparlante Ultimate Ears dopo averlo utilizzato vicino all’acqua? Domanda: Quanto dura la batteria e a quanto ammonta il tempo di ricarica? Q: How do I update the software on my ULTIMATE EARS BOOM 2? While it is quickest and easiest to update over-the-air with the app for your ULTIMATE EARS speaker, if you can’t update using the app or you simply prefer to use an old-school desktop updater, we’ve still got you covered. Click on the Mac or Windows download link below to download the update utility. After you download the app, run it and follow the on-screen instructions. 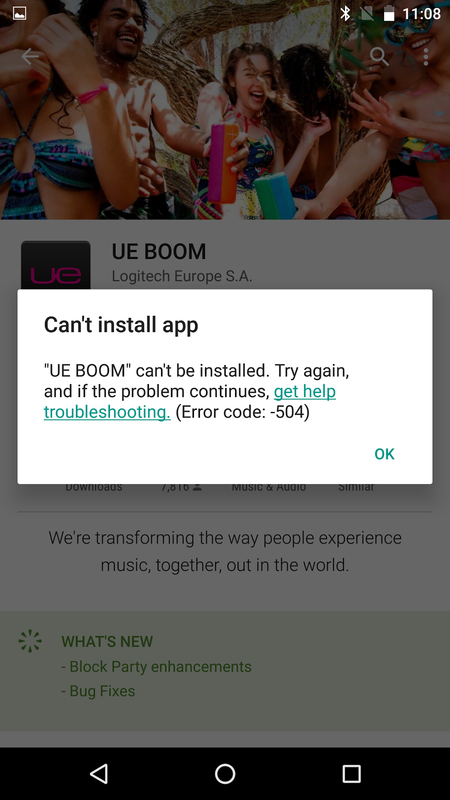 You’ll need to connect your ULTIMATE EARS BOOM 2 to your computer to complete the update.